Last week India held one of the largest and most prestigious fairs in the field of security and fire safety IFSEC (International Fire and Security Exhibition and Conference). 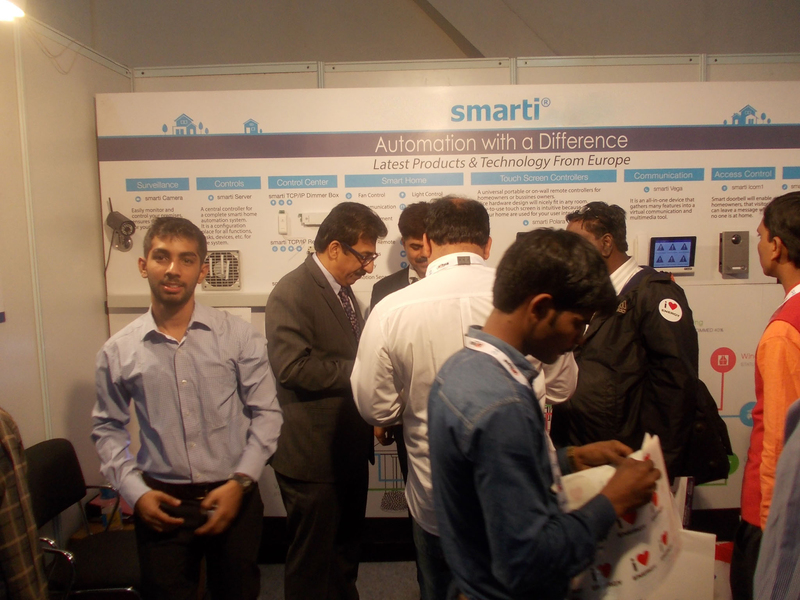 The event took place from 11-13 of December at Pragati Maidan, New Delhi. 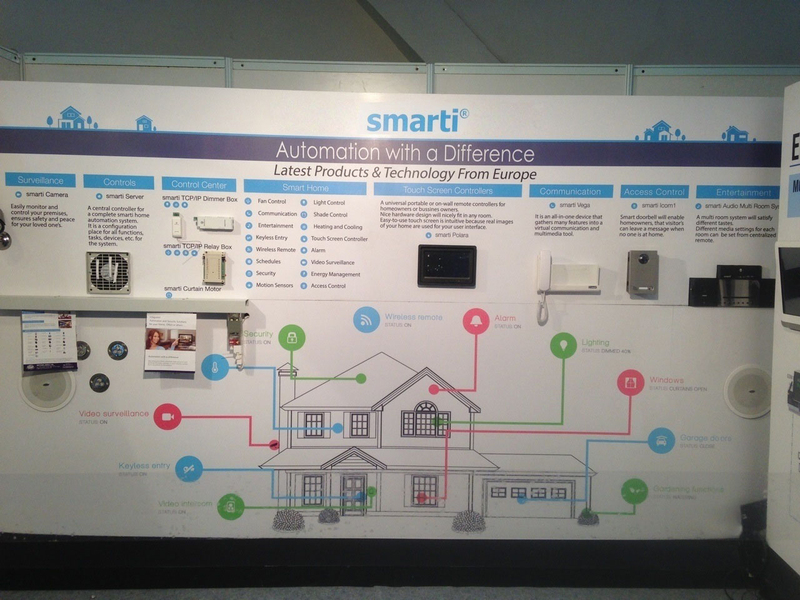 Our booth was dedicated to smarti solution Home Automation integrated system which has reaped a lot of interest among visitors.